Ukrainian flag in the distance. Ukrainian flag flies on the sky background. Yellow and blue. Flag of Ukraine is developing wind flag. The symbol of Ukraine. hd00:20Ukrainian flag in the distance. Ukrainian flag flies on the sky background. Yellow and blue. 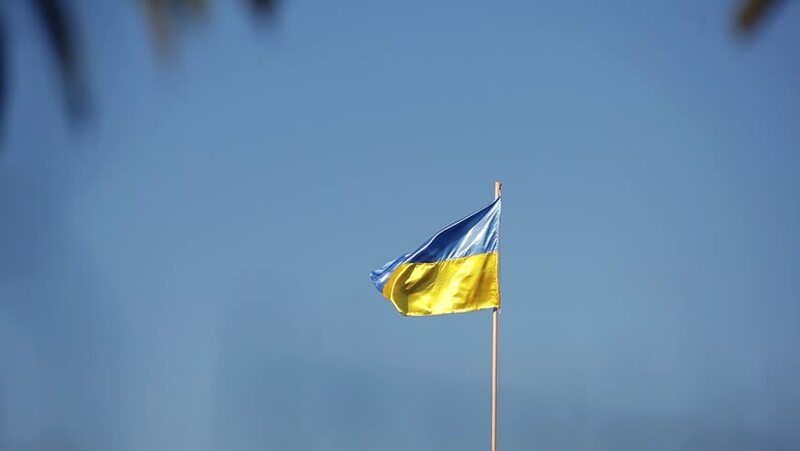 Flag of Ukraine is developing wind flag. The symbol of Ukraine. hd00:13Ukrainian yellow and blue national flag on background of blue sky with the emblem of the city of Lviv. Scenic footage of flag waving from the strong wind. Slow motion video 240 fps. Full HD 1080p. hd00:13The Art of Slow Motion. Flag of Malaysia.